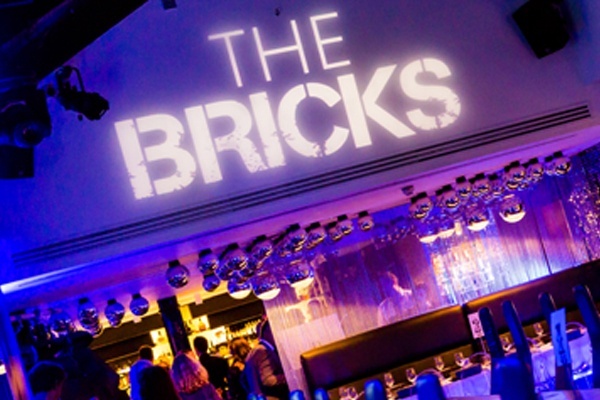 Our client, LABC Warranty wanted to host an awards ceremony (The Bricks) designed to recognise and reward the hard work of registered developers, contractors and site managers, who stand out from the crowd in delivering high quality construction and design. LABC Warranty also expressed a wish to host the awards event centrally in London at a fun and quirky venue. It was also specified that some exciting entertainment was needed to break up the presentation of the awards. The event was staged at London venue, Circus, it was chosen due to its unusual theming and entertainment it offered. To add to the line up comedian Hugh Dennis was also appointed to host the award ceremony! 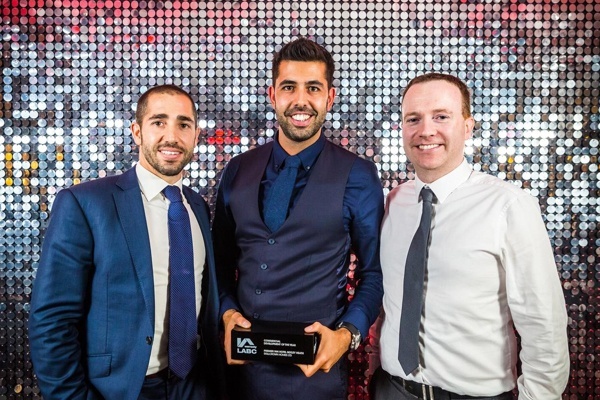 It was also outlined by LABC Warranty that they wanted some form of digital engagement throughout the event so a live Twitter feed was set up, visualising social updates throughout the awards ceremony.